GUELPH, ON (January 6, 2014) – Grain Farmers of Ontario’s March Classic has a new date! This year it will be held on March 24th, 2014 at the London Convention Centre. 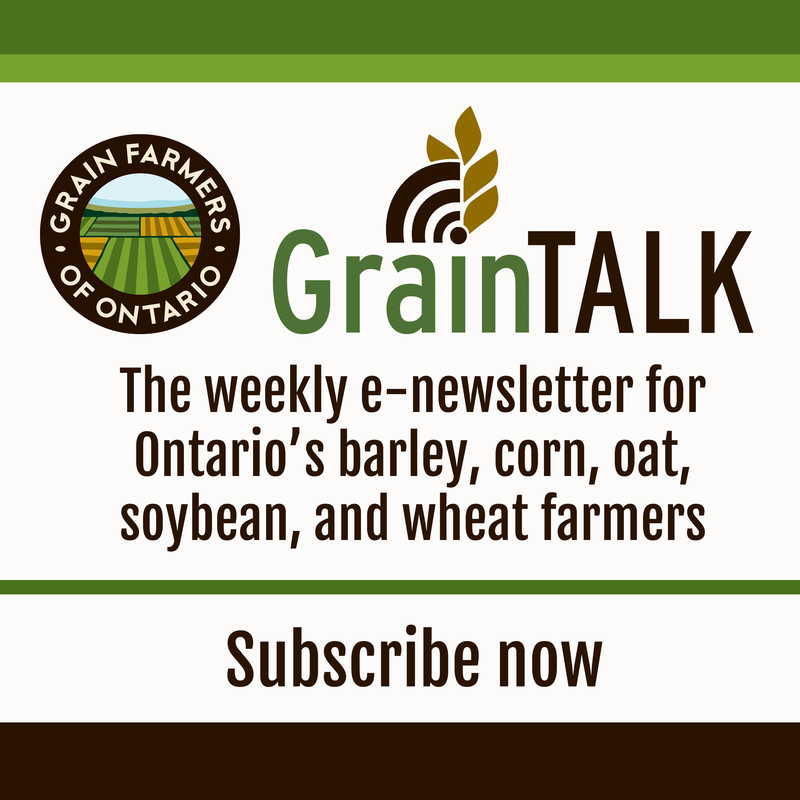 “Moving the conference back one week, from previous conferences, has allowed us to build the best speaker line-up to date,” says Meghan Burke, Manager of Communications at Grain Farmers of Ontario. “This date has changed from the initial announcement in the summer of 2013, so we encourage attendees to mark their calendars with the new date”. This annual event is the largest grain-focused conference in Eastern Canada and is expected to draw upwards of 700 attendees from farms across Ontario, government, and industry. 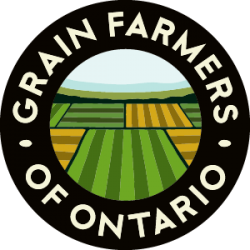 The theme for 2014 is Launching Ontario Grains to New Heights and the conference will host speakers in the areas of science and innovation in agriculture, leadership, and grain marketing. Those who register by January 31st will be entered into an early-bird draw for a $25 gas gift card. The complete speaker line-up will be released in the coming weeks. For more information and to register, visit www.gfo.ca/marchclassic.